They’re all the rage. You’ve undoubtedly heard whispering about them. You even might have stumbled upon long lines of people at your local bakery and wondered what all the commotions was about. Not to worry. We have the answer. 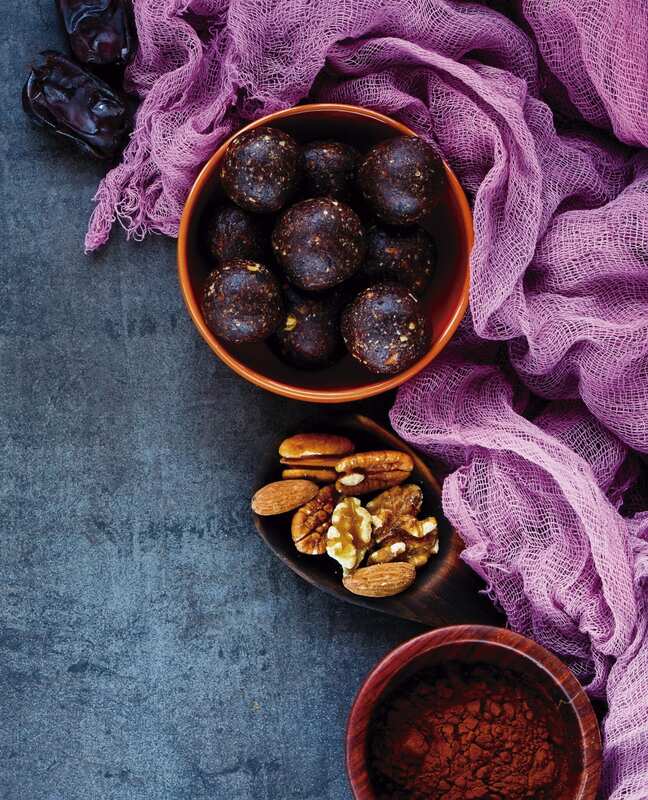 People near and far are clamoring for pint-sized bundles of oven-free energy balls that are not only scrumptious delights but are also packed with so many nutrients. You, too, will find yourself standing in long lines to get your Pink Power Energy Balls. These sweet and good-for-you energy balls are filled with protein, healthy fats, and iron from the delicious outer core to the inner well. They’re low in sugar and easy as pie to pop in your mouth for an on-the-go pick-me-up. But that’s not all the good news we have to share with you! These delicious delicacies endurance-enhancing beet beauties can be made at home! How great is that? Grab a pencil and a pad of paper and get ready to make a batch of Pink Power Energy Balls today! 01 In a food processor, pulse coconut oil, pitted dates, water, and syrup (coconut or maple) until smooth. Next, add the dry ingredients and mix well until blended. 02 Roll into 2-inch balls. Makes 13 balls. Enjoy! Why should we eat beets? Because of the many health benefits, of course! For starters, they have an impressive nutritional profile. They’re low in calories and high in vitamins and minerals. They also contain inorganic nitrates and pigments that have a number of additional benefits. Because of their high concentration of nitrates, beets can help control blood pressure by converting dietary nitrites into nitric oxide, a molecule that dilates the blood vessels. They can also help improve athletic performance, as nitrates improve the efficiency of mitochondria, which are responsible for producing our cells’ energy. The natural anti-inflammatory properties of betalains found in beets fight inflammation in the body. They have a high fiber content, which works to improve digestive health. Nitrates in beets may improve mental and cognitive function by promoting dilation of blood vessels, which will, in turn, increase blood flow to the brain. Beets are powerful cancer fighters. They’ve been known to reduce the division and growth of tumor cells in animals. Scientists are performing clinical trials in hopes that they’ll see the same results in humans. Their high-volume of water may help with weight loss, so consuming them will keep you satisfied longer and may help you avoid overeating.